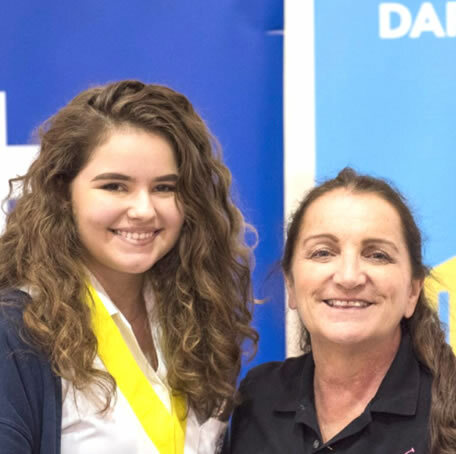 The Dart Award of Excellence in STEM is presented annually to graduating high school students. Schools identify the student with the highest combined STEM grades and he or she receives a certificate and cheque for $1,000.00 to go towards their continued STEM education. Check out all 2018 winners!